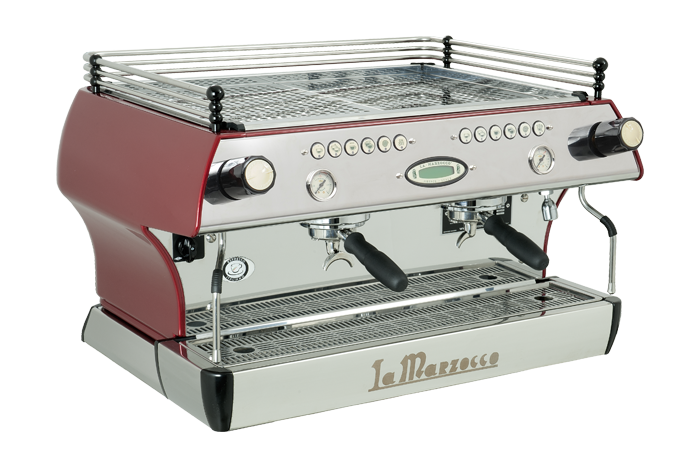 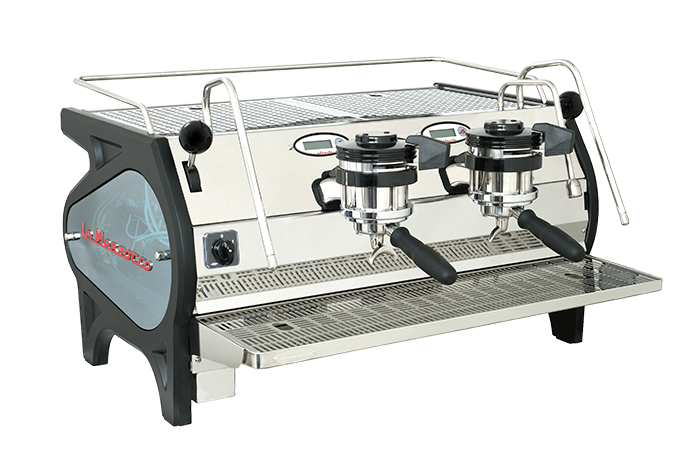 A new stand-alone beverage heating module designed to complete the café under-counter espresso system. 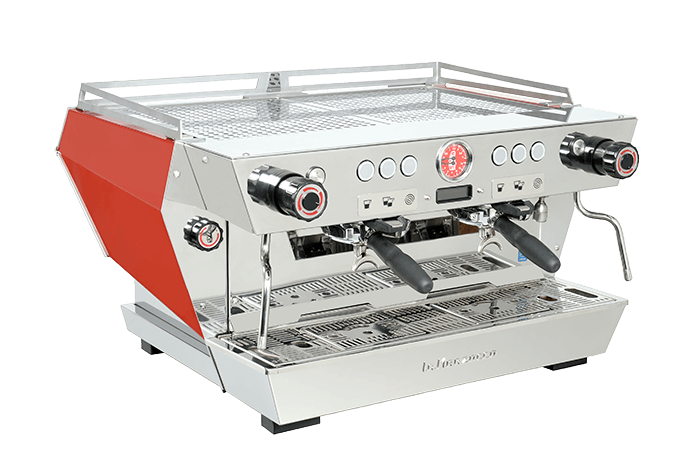 Florence, Italy – January 15, 2019 | La Marzocco and Modbar are happy to introduce their second collaborative product: an all-new version of Modbar Steam. 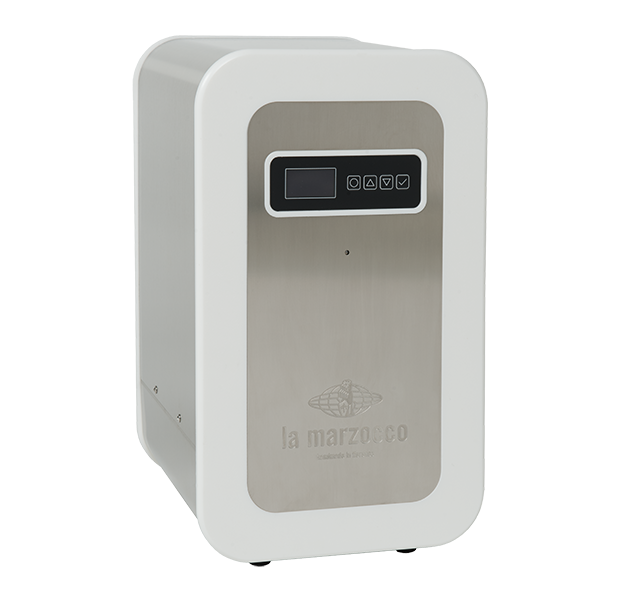 This stand-alone steaming system is designed for retail environments requiring powerful steam capacity in a modern minimal aesthetic. 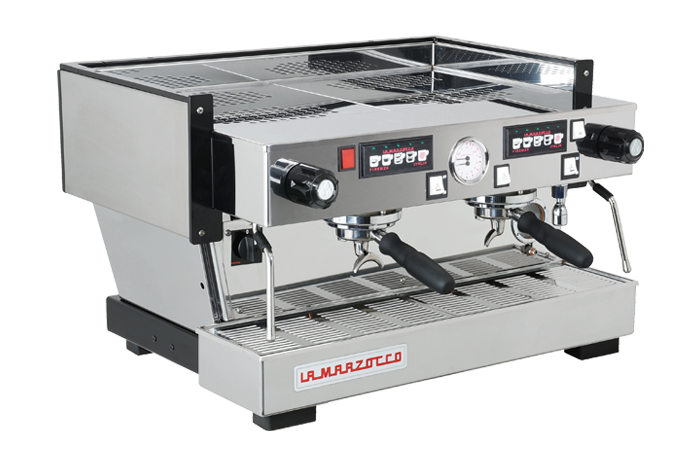 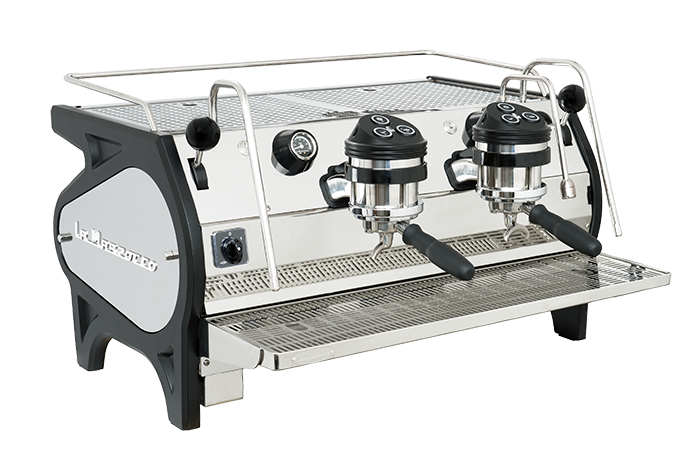 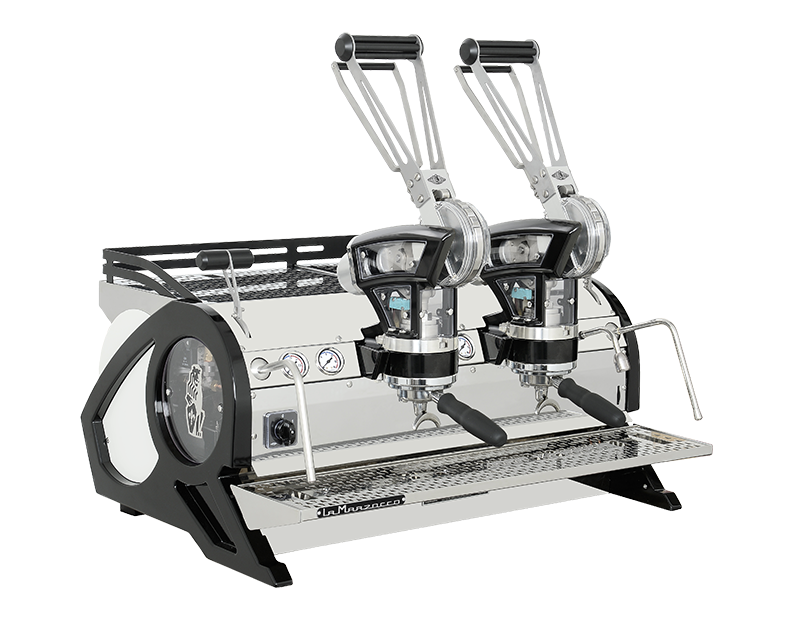 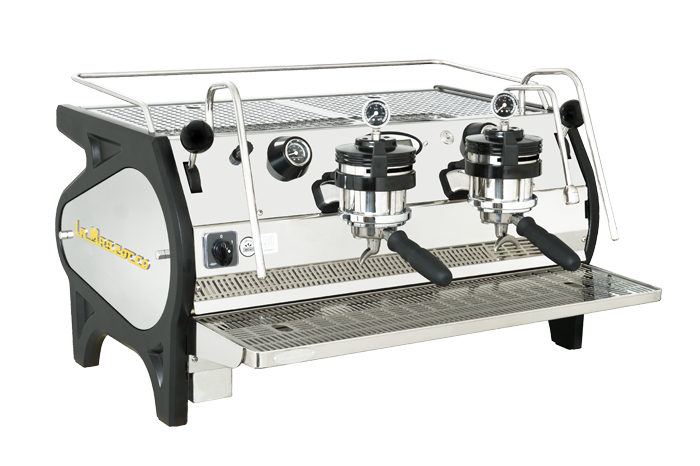 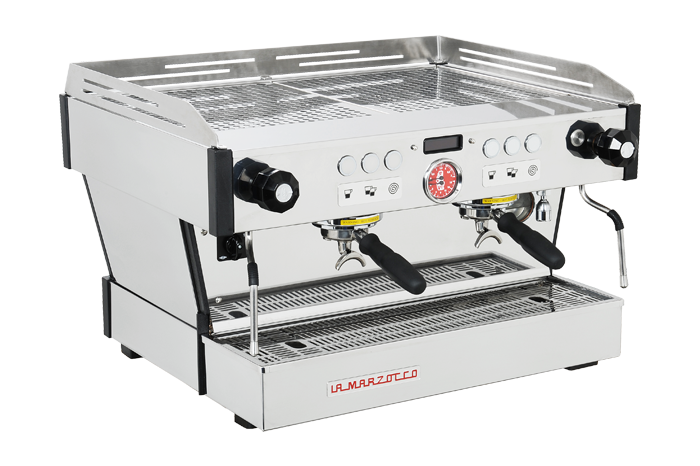 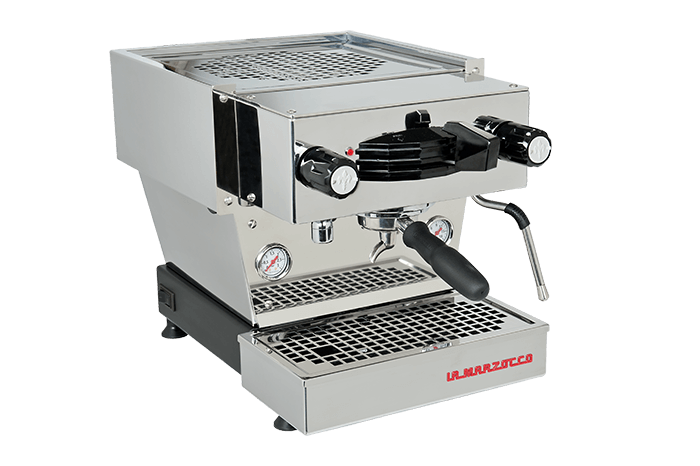 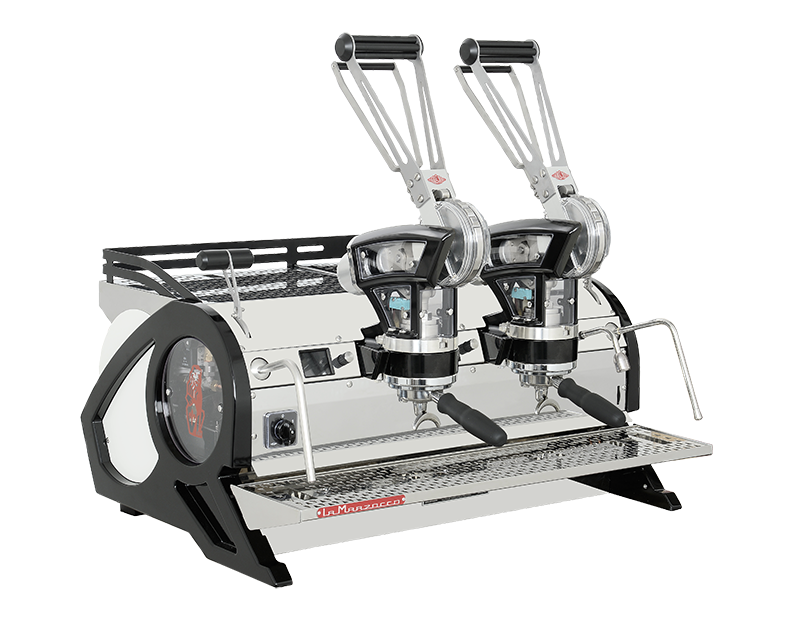 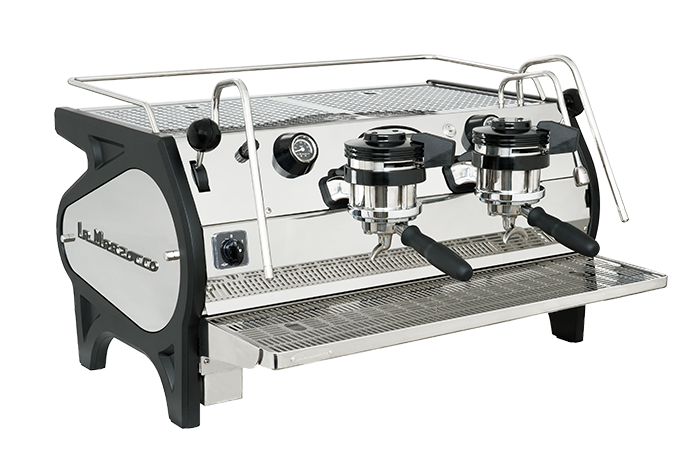 Following the release of Espresso AV in April, 2018, this new Steam system completes the full undercounter AV espresso setup. 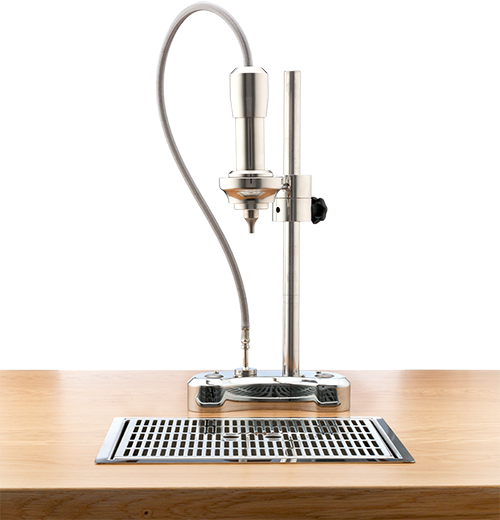 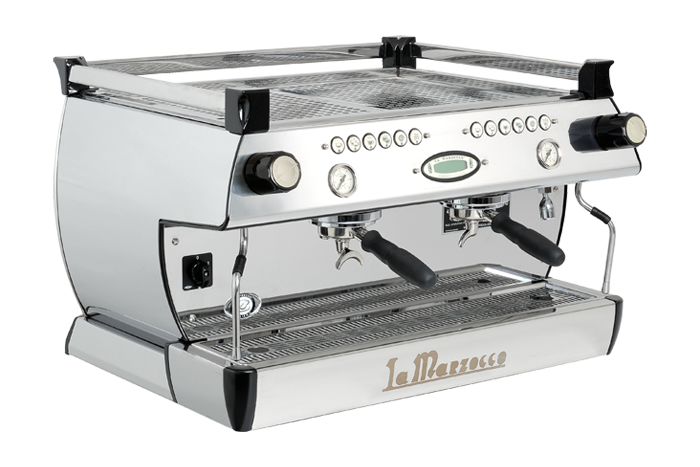 This new system is ideal for cafes that are looking for a companion for Modbar Espresso AV; augment steam capacity in an existing bar layout; or build an independent beverage-heating work station on bar to improve work flow. 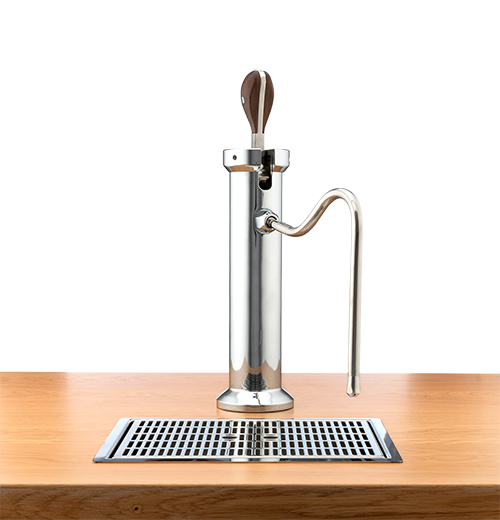 Like all Modbar offerings, the Modbar Steam allows customers to introduce steam capacity wherever they may need it in the buildout. 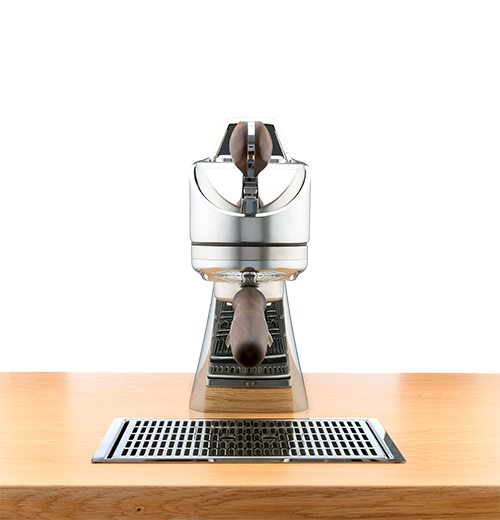 The Modbar Steam lever design matches the size, angle and position of the Modbar AV, creating a more ergonomic workspace for espresso steam combinations. 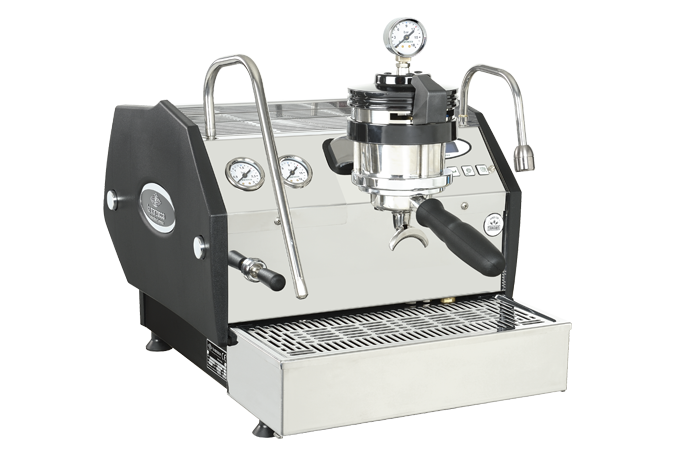 It also keeps purging to a minimum so baristas can steam beautiful milk effortlessly. 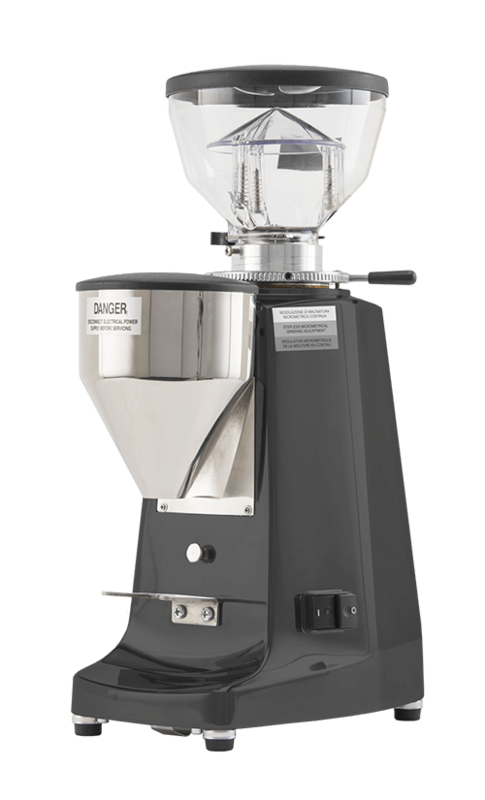 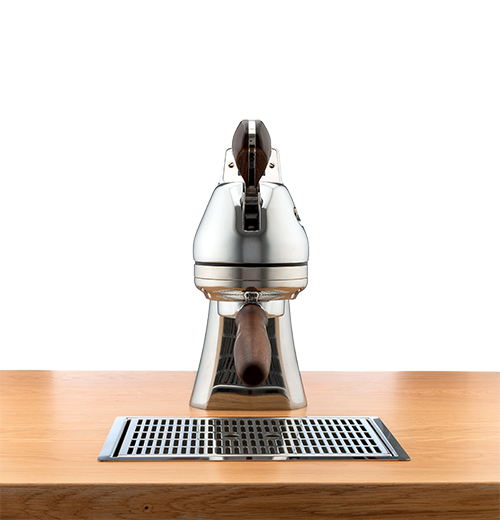 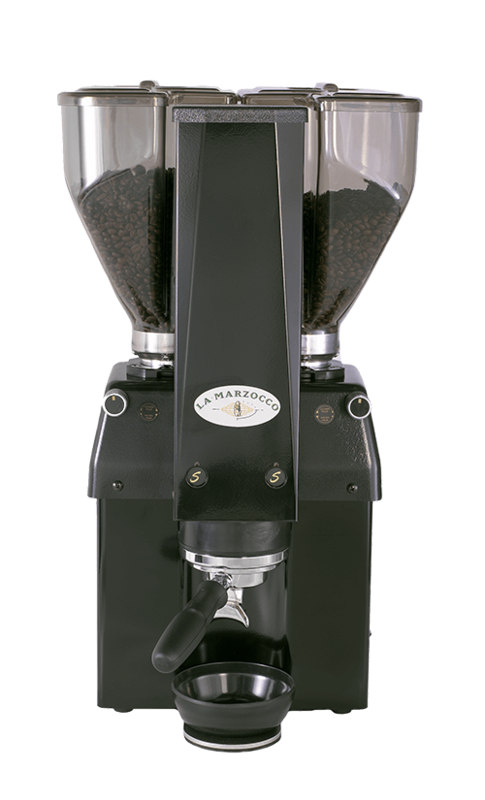 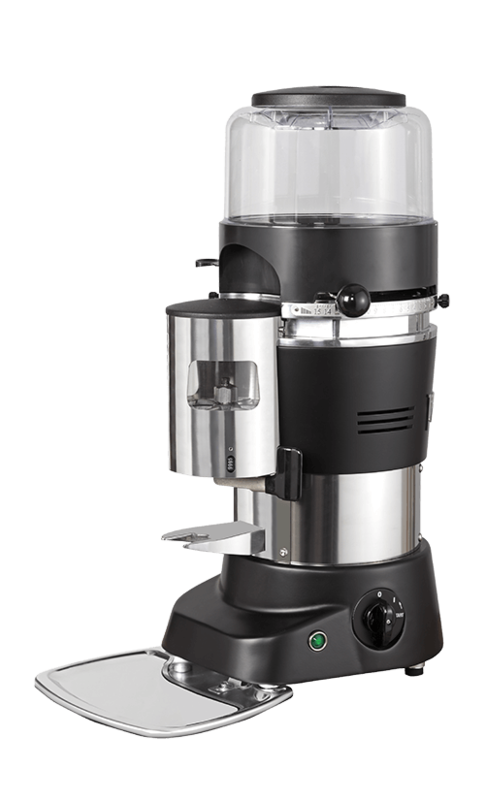 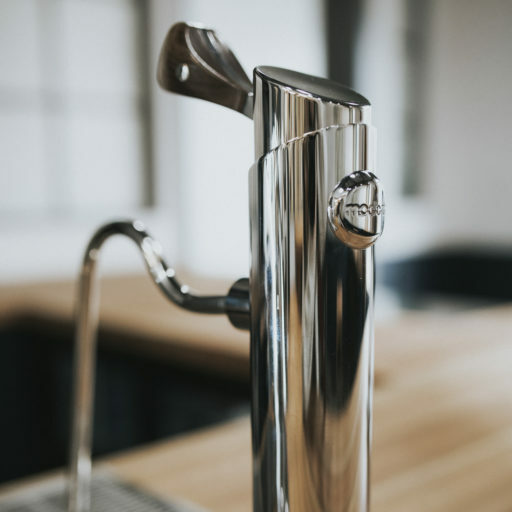 Other features on the new Modbar Steam include a vacuum-insulated double-walled steam wand, remaining cool to the touch but delivering high -volume dry steam; omnidirectional ball fitting; and right-hand side connections for easy service access to the module.